Biomedical startup, ActivArmorTM, is partnering with Alpine Orthopedics, to bring this revolutionary immobilization technology to the Western Slope of Colorado. 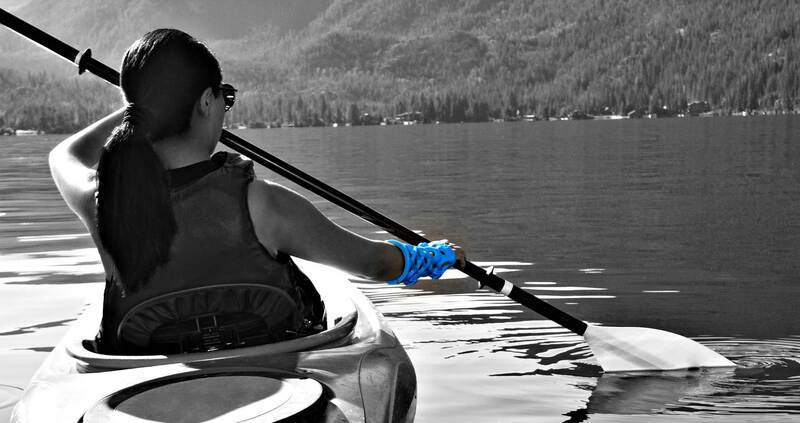 With years of field-testing completed on the high-tech waterproof*, hygienic, breathable cast/splinting alternative, the startup company has begun an expansion beyond the Front Range of Colorado, to other parts of the state, and around the US. Having a presence from East Coast to West Coast, and in between, ActivArmor is now expanding to this innovative clinic serving Gunnison County, and many elite athletes that look to Alpine Orthopedics to help them get back into the game. ActivArmorTM orthoses are being prescribed for injuries like breaks, sprains, and Carpal Tunnel Syndrome, through Parkview Regional Medical Center, Centura Health, HealthFit Family Medicine, CompletePT, Quincy Medical Group, and Fitzmaurice Hand Institute. To this great list, we now add Alpine Orthopedics. The next-gen casts are completely custom – precisely fitting to each patient using a 3D body scan, and designed per their doctor’s prescription, including the ability to expose post-surgical hardware or incisions, and adaptable for use with ultrasound and other advanced technologies. Founded in 1999, Alpine Orthopaedics has become one of the top orthopaedic care practices on the Western Slope. The clinic provides a wide range of services, from patient education and injury prevention, to minimally-invasive intervention and surgical repair. “As a clinic that strives to use cutting edge technologies for optimal patient care, we are thrilled to be partnering with ActivArmor. I am certain our active patients will prefer this immobilization technology to traditional casts and braces. We are so pleased to be able to offer them a better choice.” Dr. Gloria Beim. ActivArmor is currently available by prescription through the clinics listed on their website (www.ActivArmor.com) and covered by most insurance.